When Florynce, a Watertown senior, found out that her rent was going up by $500 a month, she was scared. She was already spending the majority of her income on rent and knew she couldn’t afford the increase. She tried to negotiate a six-month lease extension to give her time to find affordable housing. Despite the fact that she’d been a model tenant, the property management company refused her request. Florynce found that she qualified for senior housing through the local housing authority, but that there could be a long wait before a unit became available. As her move-out date approached with nowhere to go, Florynce knew she was facing eviction. She needed legal help, but couldn’t afford a lawyer. 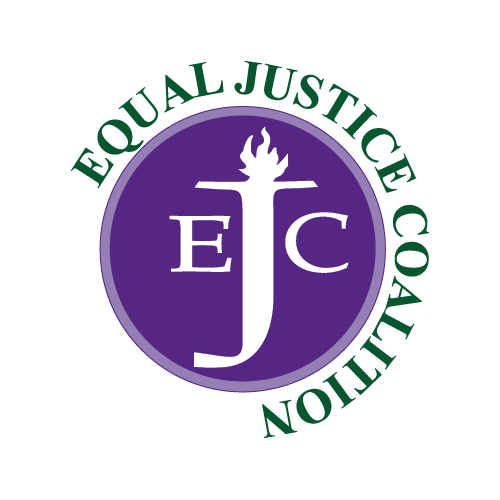 Luckily, at her local senior center, she met an attorney from MetroWest Legal Services. The MetroWest attorney negotiated an agreement with the property managers to extend Florynce’s lease before the matter went to court. The attorney also brought her case to the director of the housing authority, who approved an emergency measure to move Florynce to the top of the waiting list. A few weeks before Florynce’s lease extension expired, an apartment opened up, and she was able to move into her new home. 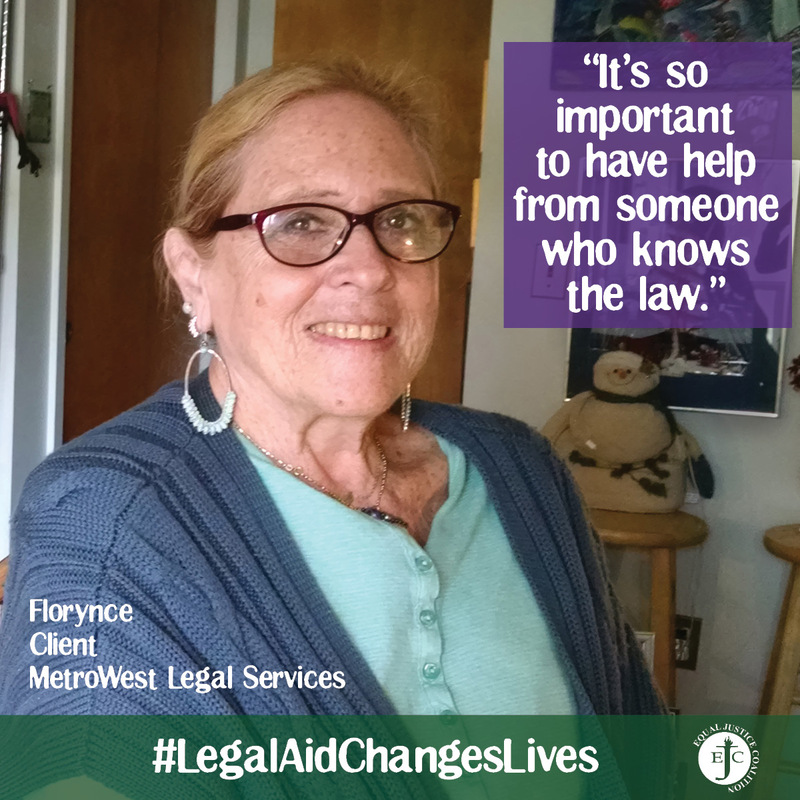 For Florynce, legal aid made the difference, keeping her housed and preventing costly upheaval in her life.